Whiteland Industries is a Private Limited Company established in 1990. Since then it has successfully Satisfied wide range of customers around the world. 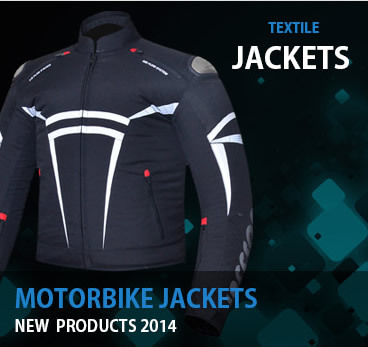 The main activity of business is production & export of all kind of Motorbike Apparel.